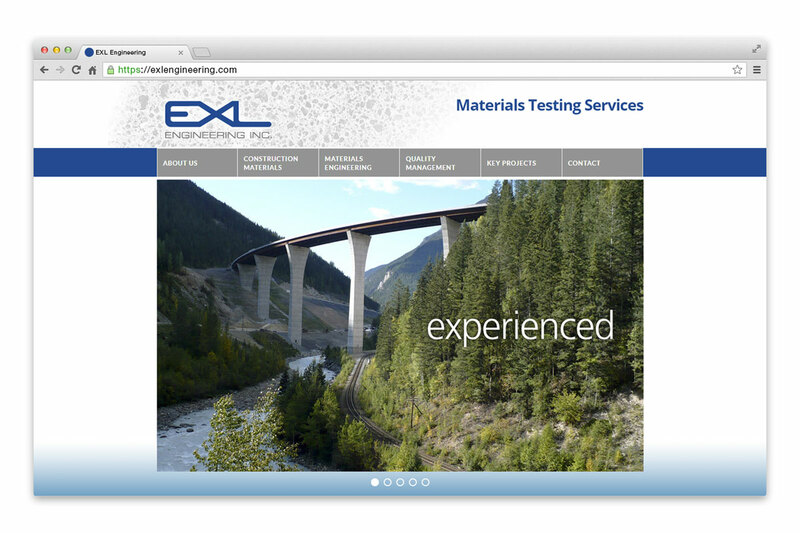 The EXL brand had been established for a number of years with an existing website. However, the gallery for the Key Projects area was not user friendly for viewers or for admin. 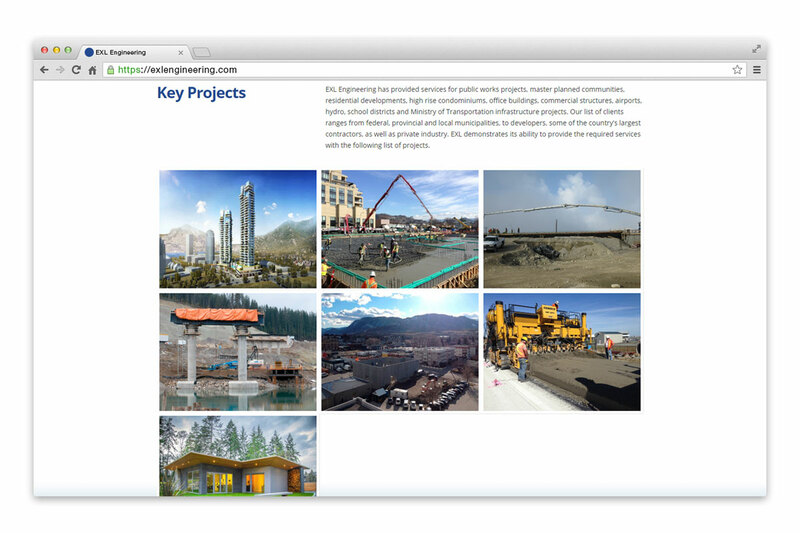 EXL came to NetClimber to transition the site to WordPress with added functionality within the Key Projects gallery. NetClimber used a child theme to create a site that looked identical to the current site – with the added dimension of a visual-oriented Project Gallery with image slider and captions. NetClimber also reviewed the site for SEO recommendations and provided insight into how to improve ranking for the site. 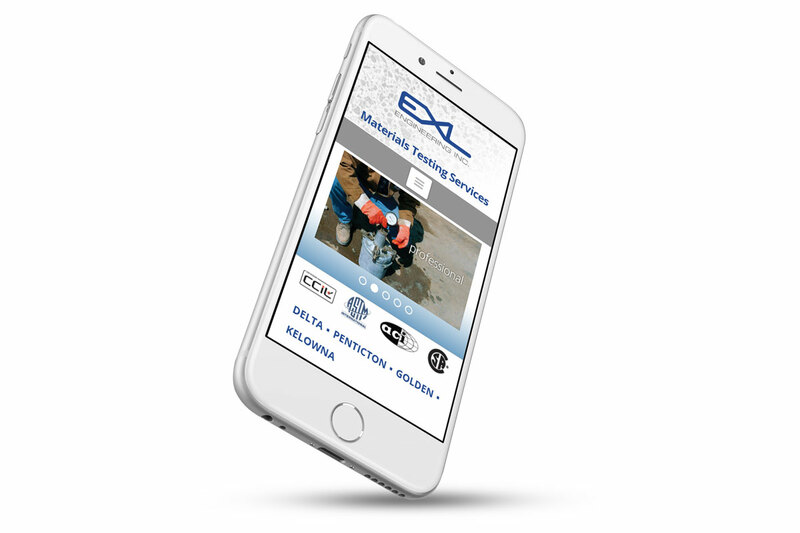 With training in the WordPress backend, EXL management added much of the content and gallery images and learned to use the site effectively. 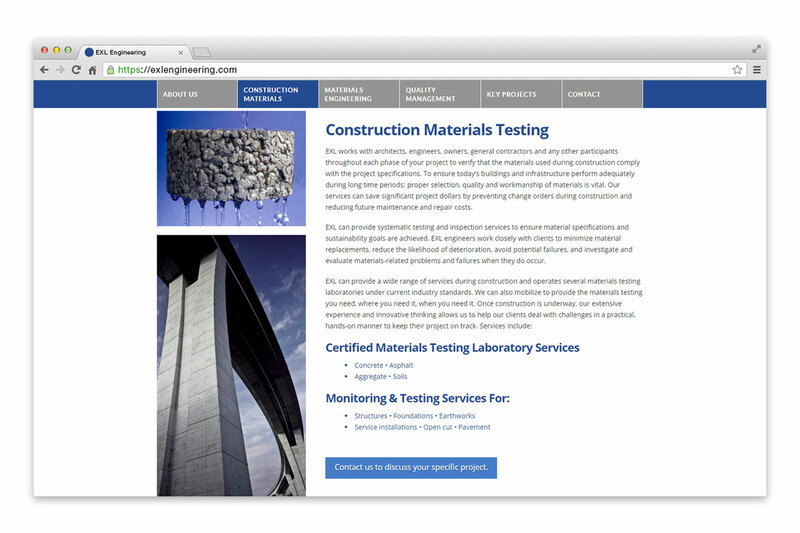 Within a short time frame the new site was online, providing a professional platform for the client project portfolio.